Do you have a dream kitchen?? What does yours look like? Enjoy your Easter weekend everyone oxoxo! We had a white kitchen growing up, and I dream of a white kitchen when we have our own abode. 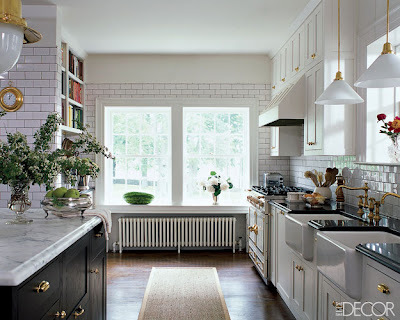 My dream kitchen, like most of these, has lots of white subway tiles. Love this post! Oh how I love white/neutral kitchens! I love how expansive and airy the first photo is, without lacking coziness. Yes I would like to have each one of those kitchens when I move out! Woa would I ever! 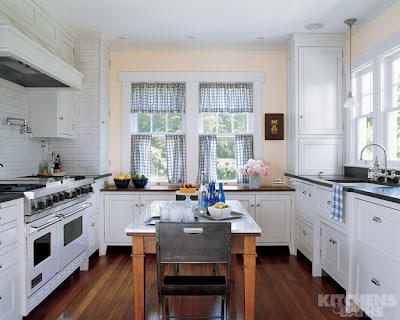 love these kitchen images!! my dream kitchen is similar to yours...definantly carera marble countertops, subway tile, cool pendants, upholstered barstools and a farmhouse sink!!! Happy easter! 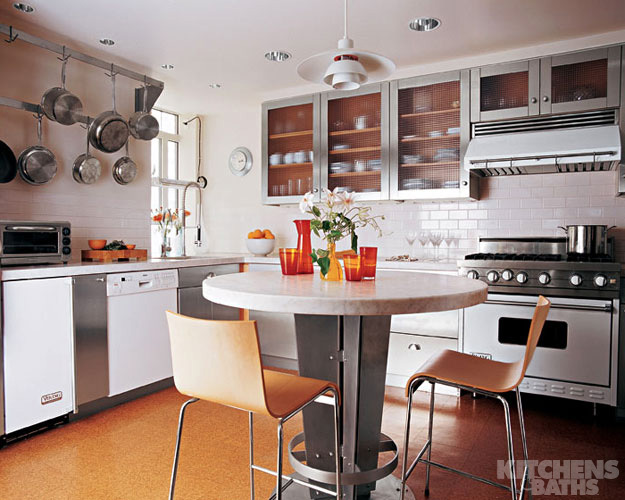 Wow!These kitchens are amazing! I love the third one especially. I'd love a really big kitchen with lots of natural sunlight streaming in, lots of counter top work space, high stools so people can chat to me whilst Im rolling pastry on a big slab of marble. I have a white kitchen for the first time in my life and while it's not nearly as extravagant as these, I LOVE IT. Oh yess, there is definitely something about marble counters and white cabinets that brings fabulous light into the room ,, so fresh and crisp,, Some clients don't want to deal with the marble but to me it's the patina that makes it so special over time. I love the island in the first picture, so much seating. I love the subway tile in the third. I was trying to get those for my kitchen but I could not afford how much the tile actually cost. Then there is that sink in the last photo. I have always wanted to get one of those. 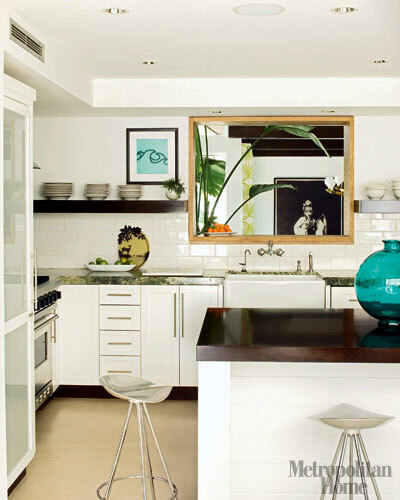 Love white kitchens, they are timeless ! It would be very hard to pick a favorite but if I had to pick one it would be the 4th picture from the top.... just the ceiling is enough to give me goose bumps. My clients always worry that a white kitchen would be boring! Never! I think I live with my dream kitchen....gorgeous white cabinetry, a hint of teak and a red splashback! NUMBER 3! That would do it:) Happy Easter to ya. LOVE white kitchens! I just wrote an entry to my blog about you! Check it out! I love the last one :))) Thank you for the inspiration. 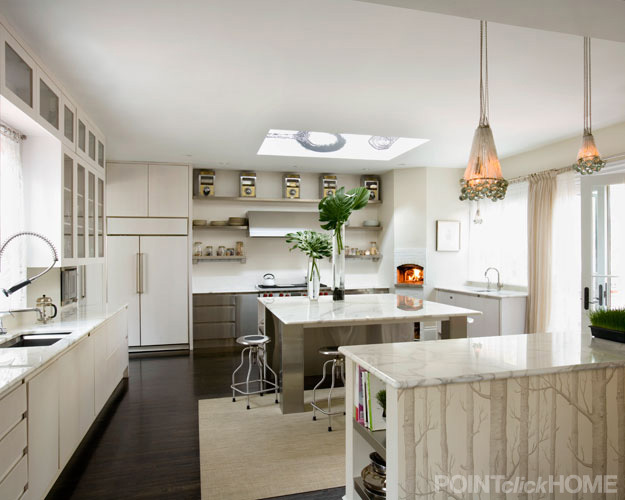 Wow what a beautiful kitchen! I love your post! It is so inspirational! I am going to show this to my father in law so that when my husband and I find our dream home, my father in law can be inspired to build our dream kitchen! I just LOVE those white sinks! SO many of those in my inspiration file...one day...one day SOON hopefully! 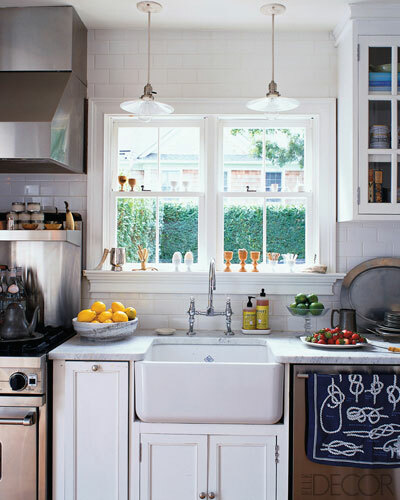 I love white kitchen. Love the house colored white. That 3rd pic is amazing!!! Those kitchen are amazing but right now my dream kitchen would be in clear wood or full of colors. i love all of them. the first three though i would sleep in, bathe in, and cook in b/c they're too great to ever leave.